Four days & nights of non-stop Country Western couples & line dancing workshops & dance. This is the MAIN EVENT of our season! 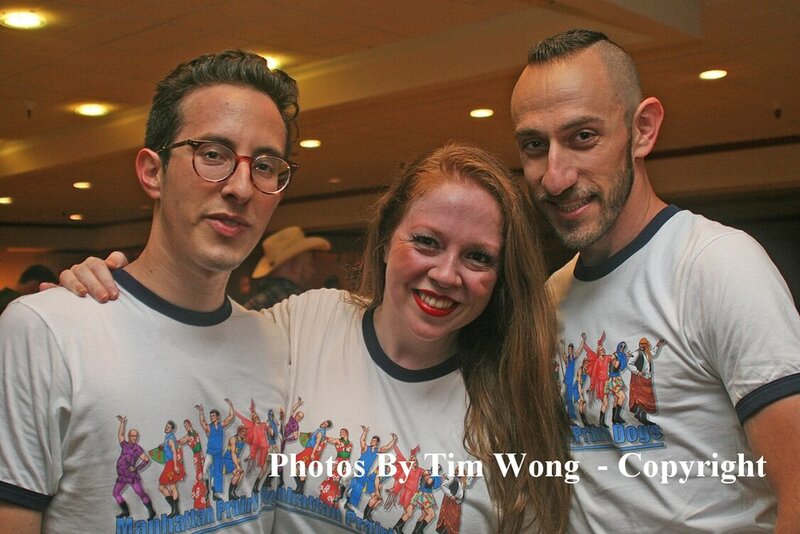 Welcome to the Sundance Stompede, San Francisco's annual country-western dance weekend for the lesbian-gay-bisexual-transgender community and its friends. Join hundreds of cowboys and cowgirls as they dance their feet off and revel in each other's company, with a myriad of activities all weekend long. and the Manhattan Prairie Dogs! See y'all at the Hoedown! Presenting special guest star TY HERNDON, Grammy-nominated country recording artist with 20 Billboard-charted singles and three #1 hits. 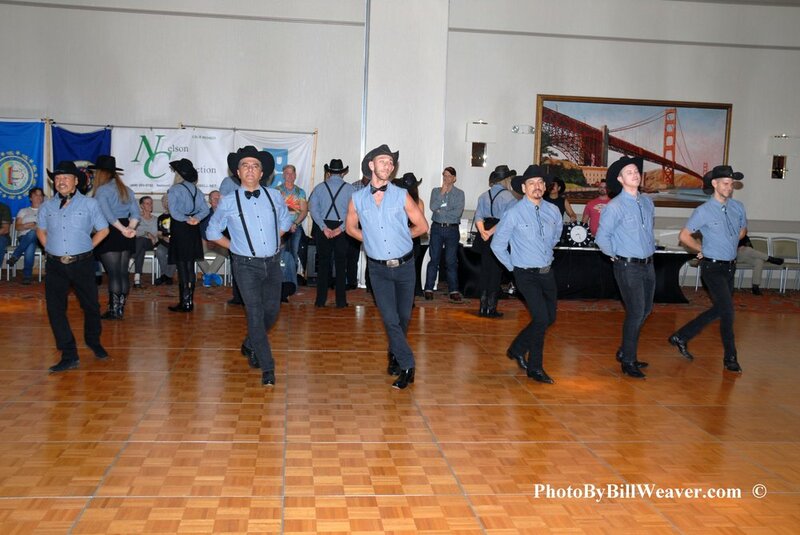 It's the 20th anniversary of this gala benefit country-western dance! Exhibition dance performances, entertainment, country-western dancing in two rooms of the gorgeous Regency Center, with hundreds of cowfolks from all over the country and beyond. Plus fundraising with silent auction and raffle to benefit the AIDS Emergency Fund, Center for Immigrant Protection, and Sundance Association.